C h a k s' C o r n e r | Enjoy Computing! 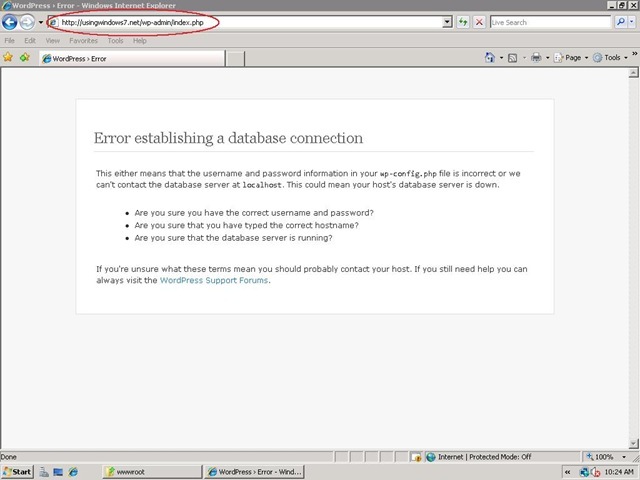 I know I dont update this blog, but since its regarding my hosting provider where I have hosted my blog and since I fear it can be deleted anytime, I am updating here too so that people get to know and be aware of hosting providers like Znet India! And ended up moving my files from my website! I also raised a separate ticket for refund due to this and they merged that refund request along with this support ticket, again without intimating me and I was left searching the ticket system to find the ticket as I didn’t knew they had merged! 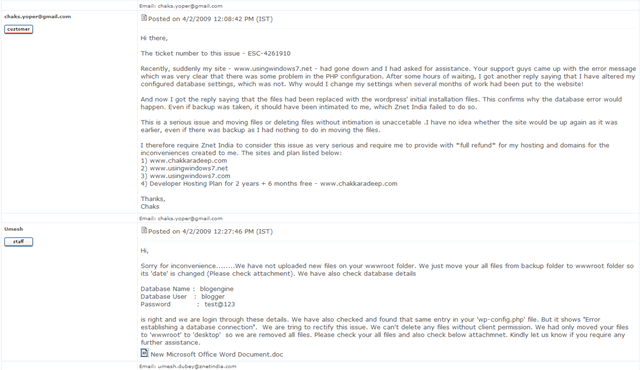 So, they don’t delete files without client’s permission but they move client’s files around? Great! 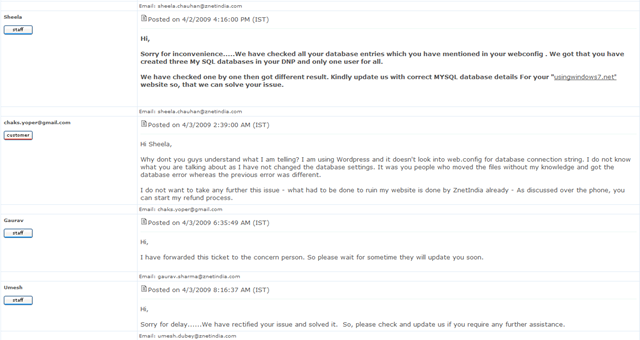 Do these guys need to be educated that moving is essentially deleting as the site wont be accessible in both the cases! Taking Backup is their necessity, but not moving files! I would be more than happy to approach anyone from Microsoft regarding this and how these people can be awarded by Microsoft! 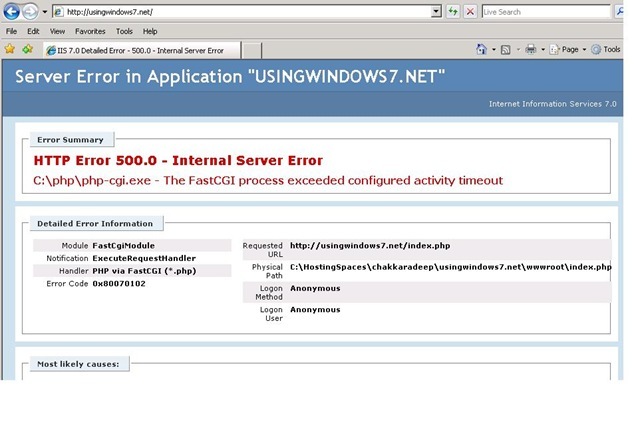 And this is not the first issue I am dealing with them in regard to www.usingwindows7.net which is a WordPress website installed in Windows Server 2008 + IIS 7 – the site was down many times and it was indeed PHP settings which was not configured properly and permission issues! How bad is that! 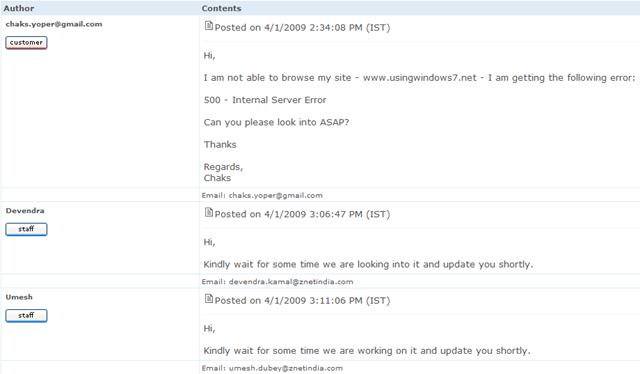 Blaming the client for everything as if I wanted to make my site down! Great! Will every client face all the issues within his 30 day money back guarantee? What a lame excuse to steal money from clients! Hosting providers like Znet India think they can do whatever they want with client’s files and play with time and my experience is just an example of this act. I wouldn’t recommend Znet India to anyone and also I am expecting them to apologize to me and refund my rest of the money. But still, nobody cares about this at Znet India! 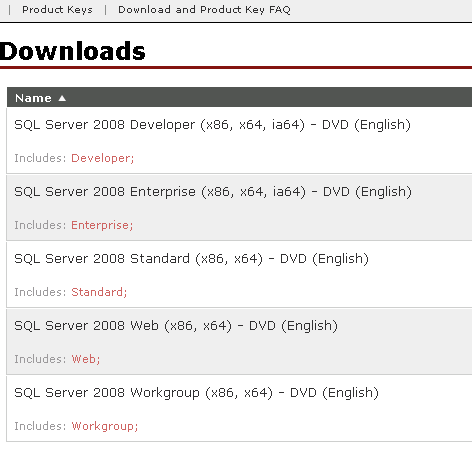 I am also planning to move to another hosting provider here in New Zealand. They are pretty cool here, unlike Znet India! 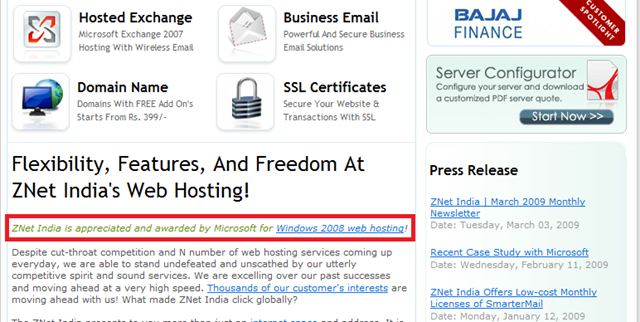 But what about the money that I paid for my hosting/domains at Znet India? Why aren’t they ready to refund? Please share this with your friends so that they also get to know about Znet India’s technical expertise! 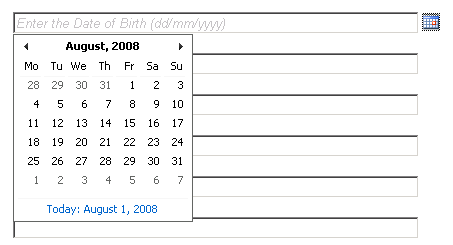 ASP.NET Ajax toolkit has a CalendarExtender control which is very cool as you can associate the CalendarExtender to a a TextBox and also to a Button/ImageButton so that you can popup the calendar. All looks good now and the user is happy the way Calendar pops up, choosing the date and also the fact that he can type in the date in the textbox in the desired format. 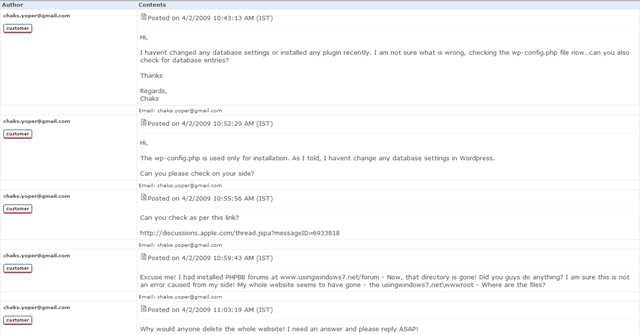 Now comes the problem – Date Validation! 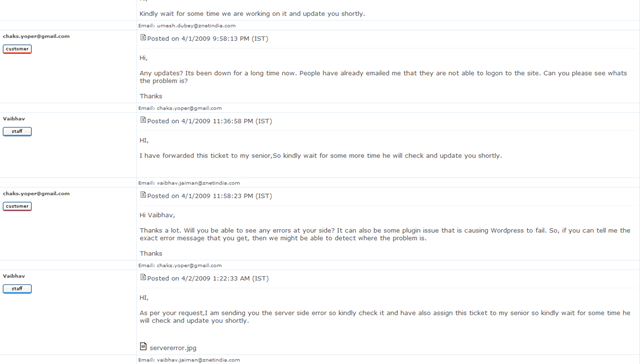 – How are we going to validate the entered date? – I had to validate that the date entered is not more than today’s date. With these two methods you can easily validate the date. And yes, using both would sometimes lead you to race conditions where choosing a date from the calendar might be an invalid date and the RangeValidators would immediately come to the focus.